Under the deal, which is PayPal’s first partnership with an Australian company, Volt Bank will be able to tap into PayPal’s 7.2 million active user base in Australia to sign up customers using their PayPal account. 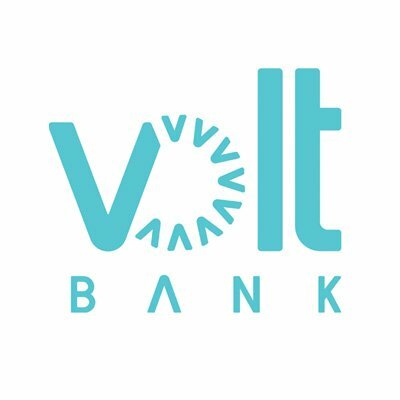 The deal also means when Volt Bank issues debit and credit cards to customers they will be automatically linked to PayPal, meaning customers don’t have to wait seven to 10 days until their physical cards arrive in their mailbox to use the cards. “Customers often get frustrated by being asked to provide data too many times,” he said.